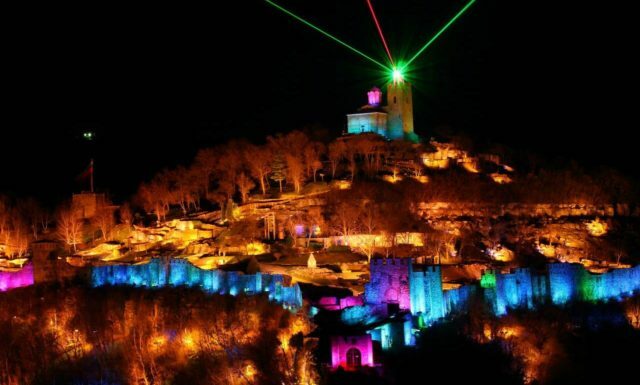 There will be three free shows of the audio-visual performance “Tsarevgrad Turnov – Sound and Light” in December in Veliko Tarnovo. 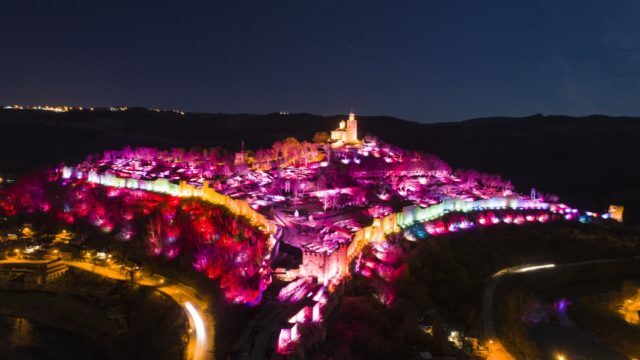 The unique show will be a gift for the residents and guests of the old capital by the Municipality of Veliko Tarnovo. The first broadcast is in honour of the Student holiday on December 8th. On this day, all exhibitions of the Regional History Museum will be open for free visits especially for the young people who have chosen to celebrate in the old capital. Access will be provided against a student’s identity card or student’s license from a higher education institution. 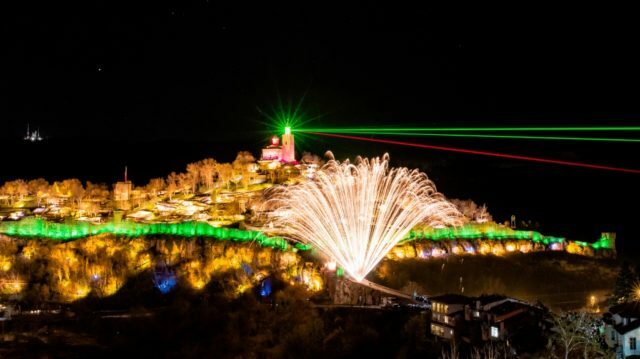 Veliko Tarnovo residents and guests of the city can watch the “Sound and Light” show 2 more times by the end of the year. The program will be performed for Christmas on December 25th and on December 30th. The shows will start at 18.00 and can be seen from the square “Tsar Asen I” in front of Tsarevets. 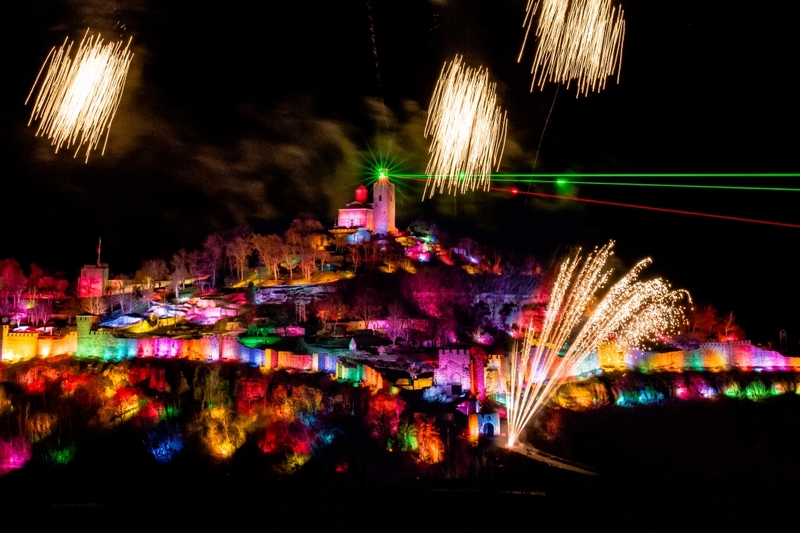 “Tsarevgrad Turnov – Sound and Light” is a unique attraction, turned into a sort of emblem of the city of Veliko Tarnovo. 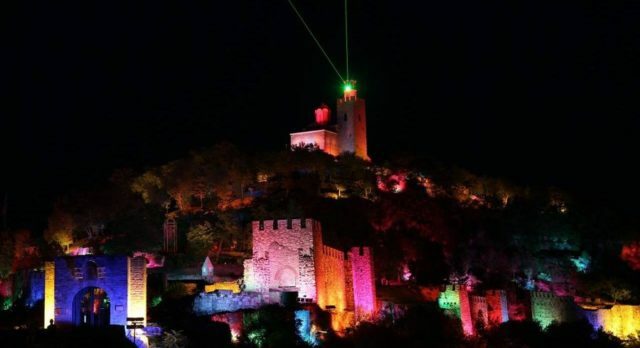 Dramatic music, combined with light effects, laser beams and bells ringing against the backdrop of the Tsarevets fortress, will tell you the history of Bulgaria. Feel the magic of Turnovgrad, engraved by grandeur and glory, which has become a synonym for the Bulgarian spirit and an inexhaustible source of national pride. The show is broadcasted year-round, regardless of weather conditions, and can be seen free of charge on public holidays and special occasions. If you prefer a more VIP treatment then the municipal tourist agency “Tsarevgrad Tarnov” offers the opportunity for the audio and visual show to be watched on the same days (8, 25 and 30 December), as well as on Saturday 15 and 22 December, at the VIP places at Nicola Picolo str. at a promotional price of 20 leva per adult and 10 leva per child. Pre-orders and tickets can be gotten from the Tourist Information Center on 5 Hristo Botev Str. in Veliko Tarnovo and online at www.soundandlight.bg.